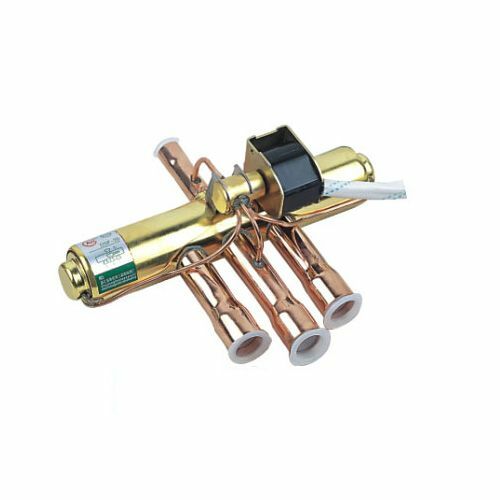 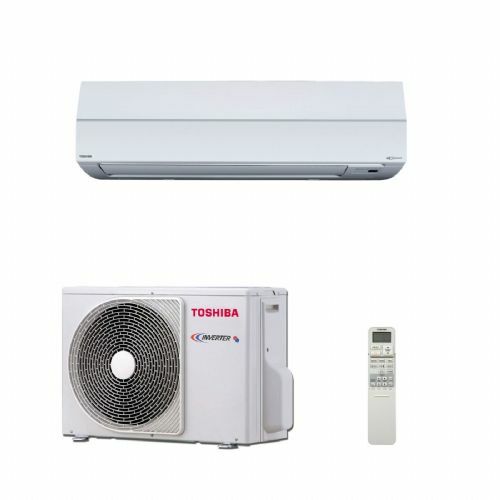 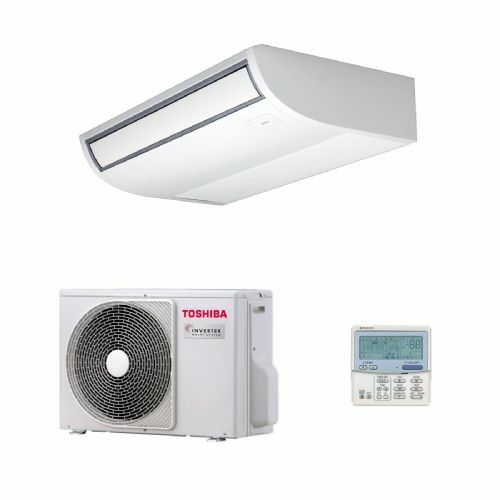 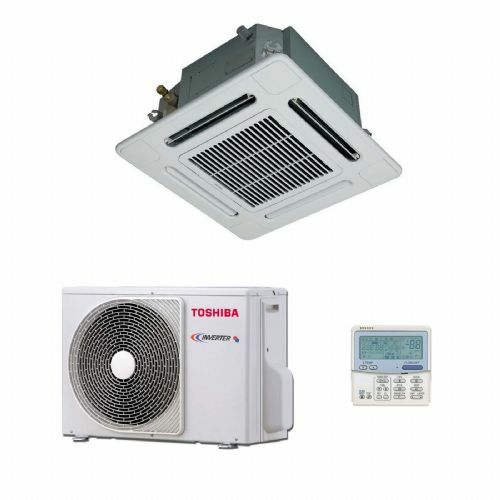 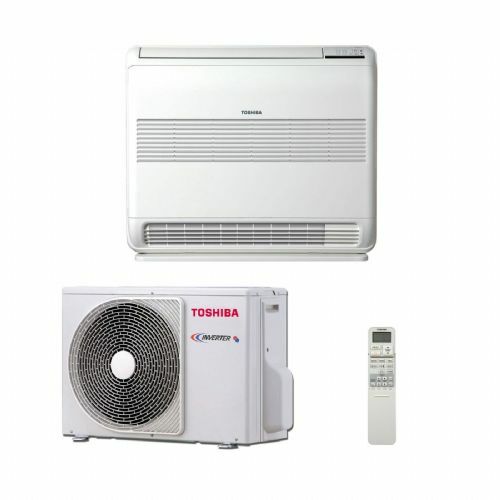 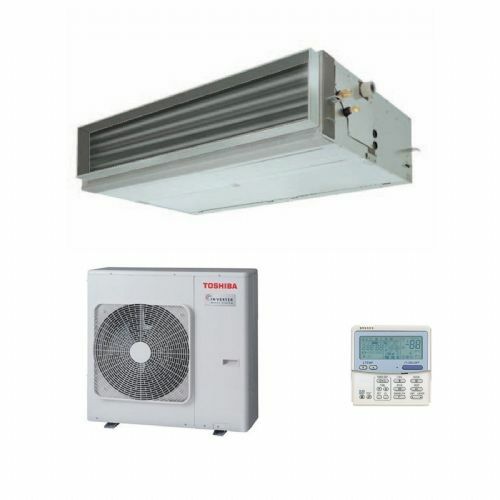 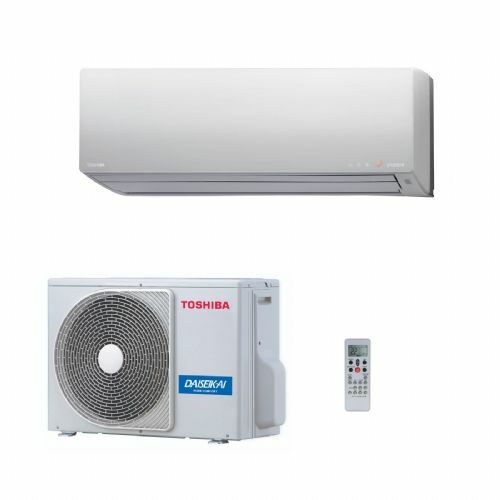 Toshiba was the first company to incorporate inverter technology into air conditioning systems in 1981 and since then it has always maintained a technological advantage over its competitors. 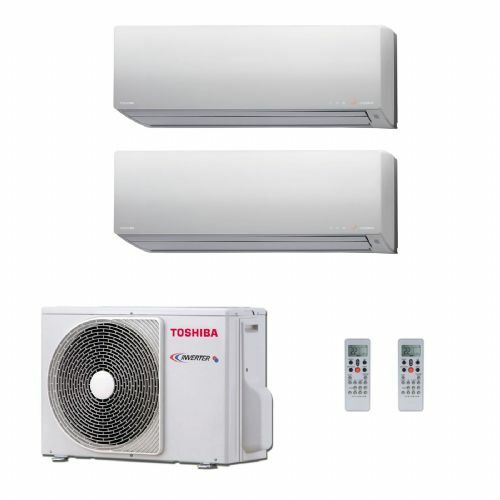 The development of the new and exclusive DC hybrid inverter system has reaffirmed this ability to innovate and maintain technological leadership in a fast growing market. 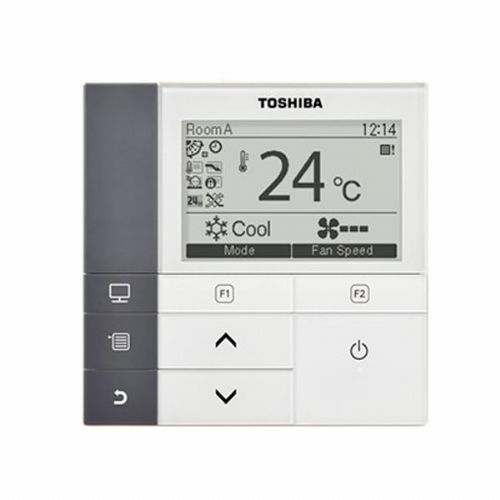 but for Toshiba, innovation also means strong commitment to international institutions that carefully evaluate the impact of new technologies on our environment.